Getting There is a series featuring interviews from Generation Y young people who are breaking stereotypes and not only working hard to achieve their own definition of success but working to improve the lives of others around them. 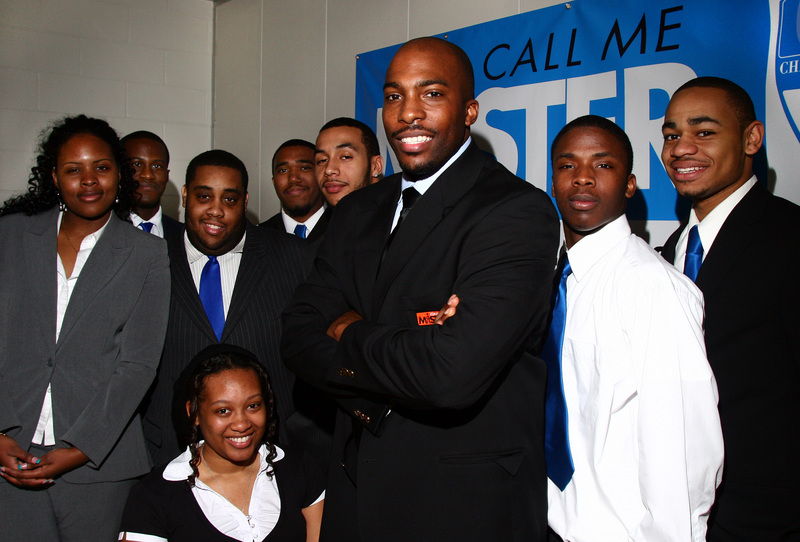 Mr. Howard Jean, Director of the Call Me MISTER (CMM) Program, works to improve the lives of those around him by teaching self-empowerment and self-respect. The Program is headquartered at Cheyney University, the nation’s oldest historically Black institution of higher education. It is also the only Historically Black College and University (HBCU) in the Pennsylvania State System of Higher Education (PASSHE). His work has garnered the interest of and put him on speaking panels with powerful players in the media elite including Bill Cosby, Susan Taylor, and John Quinones. Listen to him speak here. Mr. Jean was gracious enough to take some time to respond to questions for There From Here regarding his youth and tapping into his element. Read his responses below. Many famous stars attribute their success to knowing exactly what they wanted to do or be when they were a child. Did you know what you wanted to do or be at a young age? Well, my mother, Vanessa Jean, was a single parent. Unlike most single parents, she did not displace her level of discontent with my father onto me or my siblings. Instead, to fill the void of a male presence in my life, she would expose us to images of successful men-no matter the color or profession. She made it her responsibility to allow us to develop our own opinion of him in the future and in the meantime, she would create images of attainability for us. Essentially, allowing us to see what we could become. So, at a young age, we began making the visual connections to the men we would see; and, you are, typically, a product of what you see. If you see greatness that is the only thing you know to work towards. She’d tell us, “Hayward (my twin brother) and Howard, you are going to be in magazines, television and newspapers one day if you do what you’re supposed to do and be respectful (which was something BIG in our household). She also began speaking of “purpose” and why we are all here, which is to serve and help others. Sometimes our true gifts are hidden to us and are only revealed after someone who believes in us points them out. Did you see your gift, or did someone help you to identify it? Gifts are something that we all possess and develop over time. Some gifts we have right now and some aren’t unearthed until later in life by design. The gift that I possess, in my opinion, is the ability to help people, think critically and strategically and power of discernment. My gift isn’t teaching. Teaching is the way I chose to pronounce that gift. I could have chosen any other profession and used those same gifts. We typically have gifts but confused our career or interest with the gift. Our gifts are only used to perform tasks. For me, it has been educating, community development and empowerment. I think I began to identify my gift when I was in middle school and served as the student body president. When I ran, I looked at the problems or issues we had as students and thought of creative solutions that I or we could address those problems. Authority figures can have a positive and/or negative influence on our lives. Did anyone in a position of authority over you try to steer you away from your dream? If so, how did you recover? If not, how did you fight their negativity? I always say the situations and people you deal with and go through only help define and add more character or depth to your dream or particular goal you are trying to accomplish. Growing up as a student in the school system of South Carolina, in a climate of subtle but present racism was the first encounter of persons (system) attempting to steer me away from my dreams. There were multiple times when our growth, creativity or zest for life could have been stifled by those in positions of leadership that did not share the same descent we owned. Parents, if you are reading, make sure you are more than involved in your child’s education; and, don’t allow those in control to deflate the potential of your children. This goes from kindergarten through high school. Misdiagnosis and misguidance seem to be extremely prevalent amongst our kids. Parents have the last word but many are unaware. My mother made sure we had equal opportunity and exposure to activities, courses and experiences in school. Teaching in the same school district that I was educated in seemed to have a similar plight but with different rules of engagement and protocol. A moment, which I’d rather not speak of, could have derailed my plan but if it were not for a sense of purpose, purpose and creative map making, my success could have been hindered. One thing that I maintain as a mantra is move forward, whether it’s an inch, foot or mile. Recognizing that every move towards your goal is a move towards your goal, no matter how large the progress. I have not always made huge steps, great accomplishments or received acclaim by the standards of others. But, I would embrace every opportunity and each goal achieved as MAJOR and BE happy in that moment. Success, to me is a pyramid that takes small and large stones to make. Some stones need to be small accomplishments or basic progressions in order to set the foundation for the rest of stones or success to come. Measuring yourself against others is the quickest way to failure. If you are able to measure today with yesterday, then you can see and appreciate your greatness. It’s impossible to see greatness in yourself if you are constantly looking at and comparing yourself to others’ greatness. This entry was posted on April 26, 2010 at 9:48 AM	and is filed under Advice, Guest Posts. 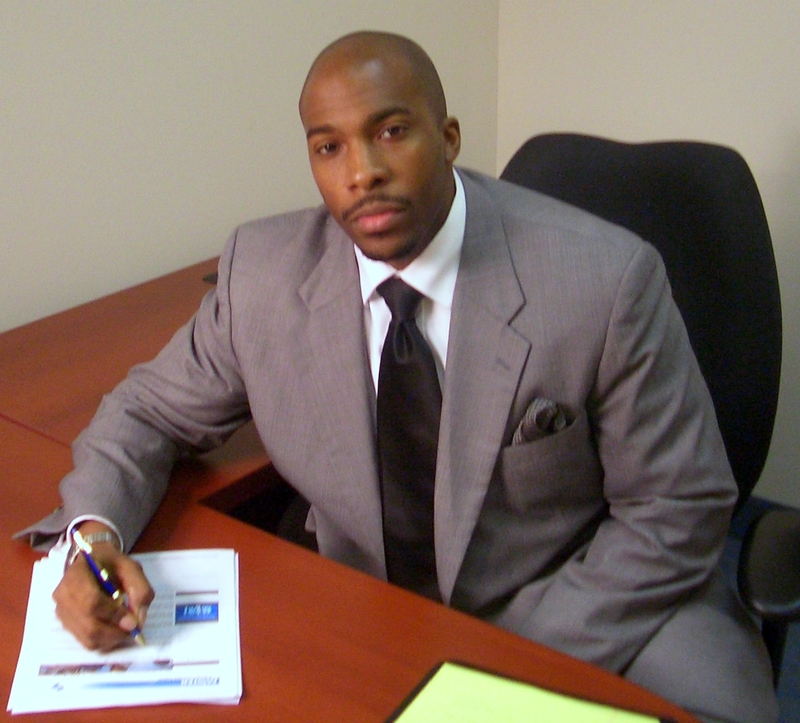 Tagged: black man, Call Me Mister, career, character, get there from here, Howard Jean, linkedin, my passion, positive role model, use your gift. You can follow any responses to this entry through the RSS 2.0 feed. You can leave a response, or trackback from your own site.